We had several new coupons today, including Allegra, Post Cereal and more. 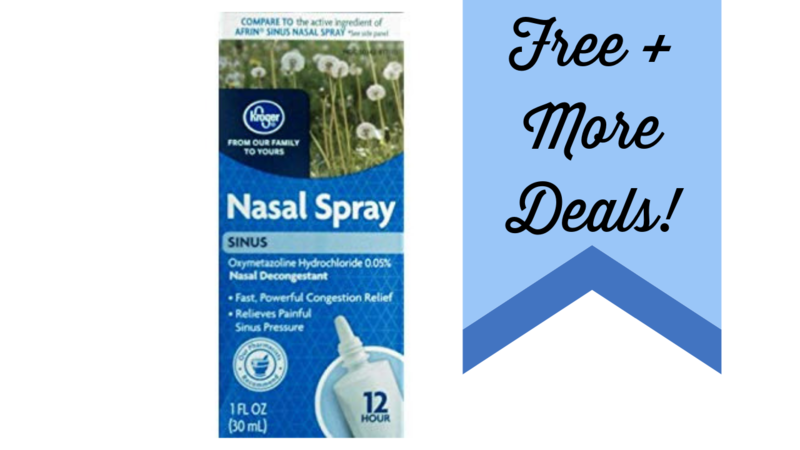 Plus, we have some coupons deals, like FREE Right Guard Deodorant! 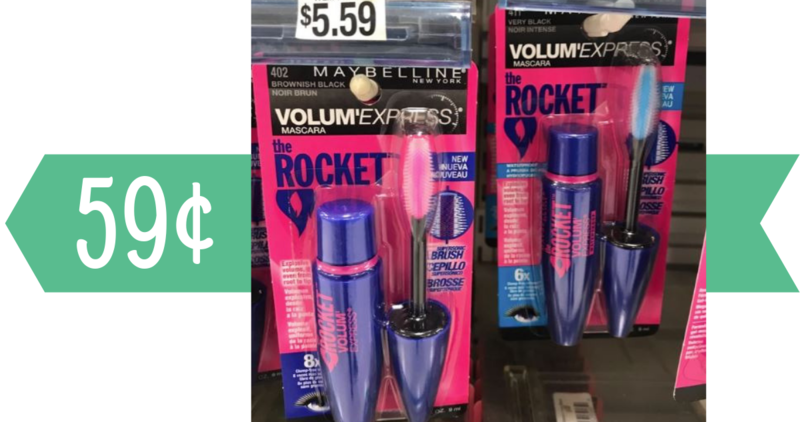 Don’t forget to head to your local Publix and grab Maybelline Mascara for just 59¢! Combine an insert coupon with a new store coupon to get this deal. 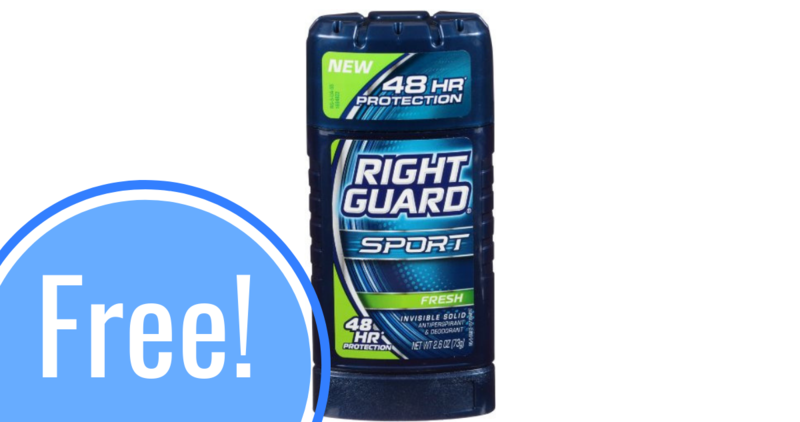 Get Right Guard Sport deodorant for as low as FREE with the scenarios below! Grab your insert coupon and head to Kroger or Walmart for an easy deal. 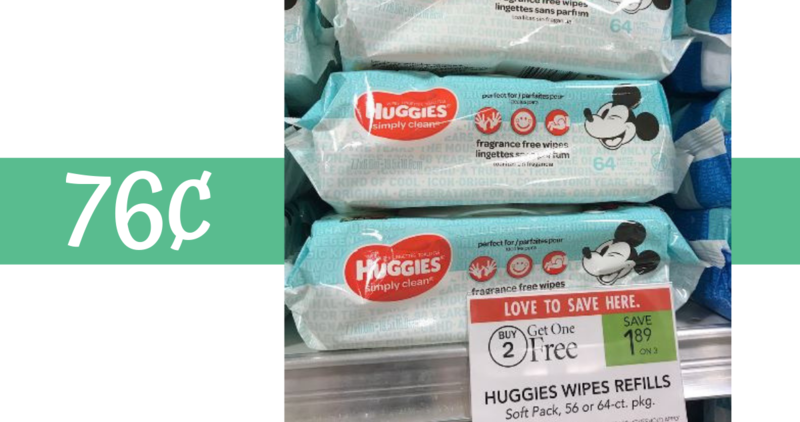 Right now, you can grab a great deal on Huggies Baby wipes from Publix. 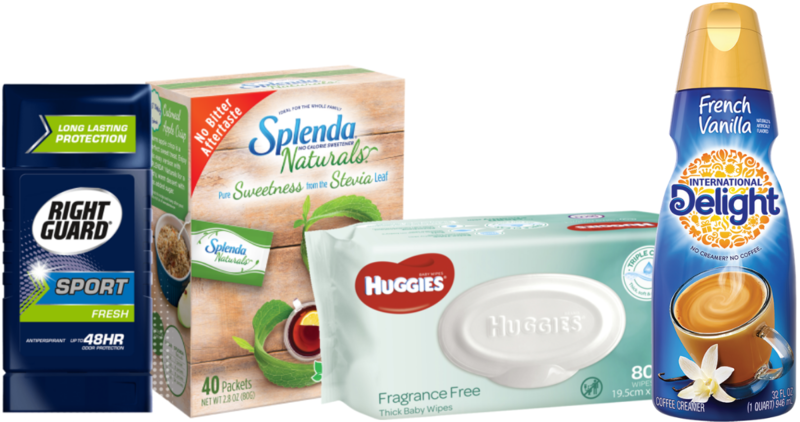 Combine a B2G1 sale with coupons to get them for 76¢ per pack! 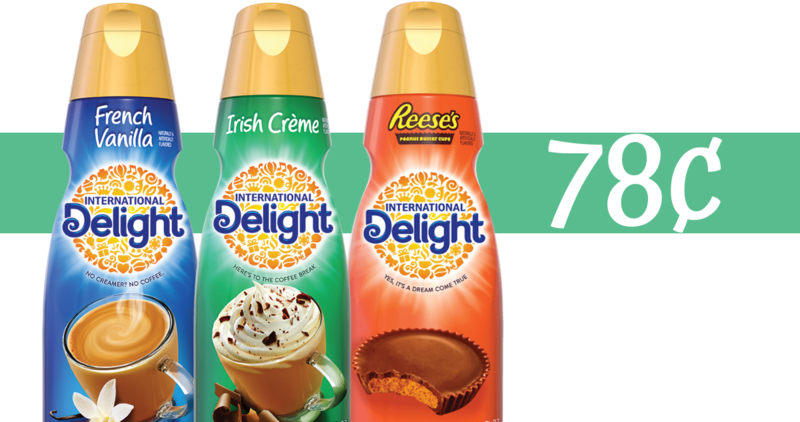 Head to your local Walmart where you can combine an Ibotta offer and a printable coupon to get International Delight Coffee Creamer for 78¢! 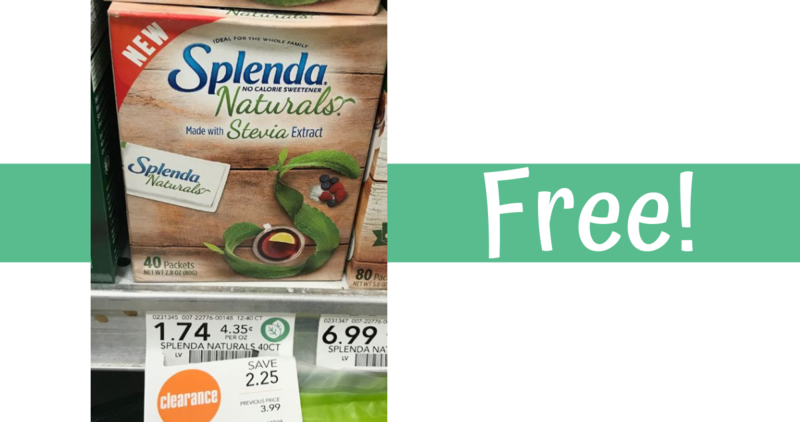 There is a great clearance deal at Publix where you can combine a $2 off insert coupon to get a box of Splenda Naturals Sweetener for FREE! Here’s a fun deal on nail polish at CVS this week. 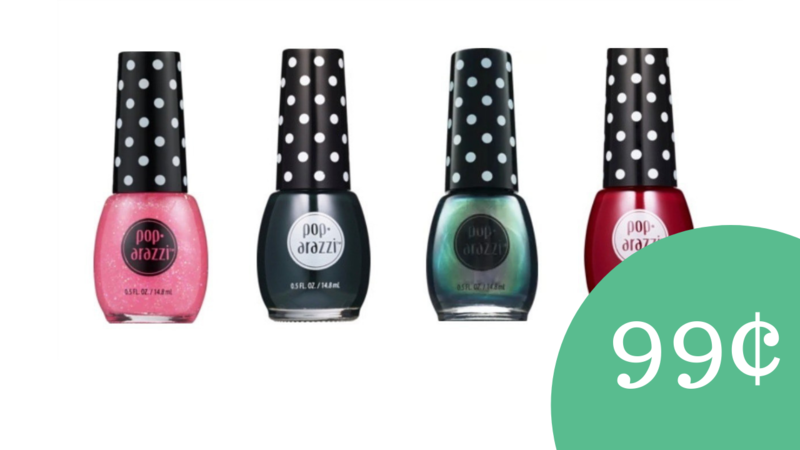 Get $4 Extra Care Bucks when you buy two Pop-arazzi nail cosmetics. It makes nail polish just 99¢ each!